My customer had moved back into her unit at Mosman on the Lower North Shore Sydney. She had purchased a new 50in Samsung HD television. She choose the desired height that best suited her and the existing cabinets in place. 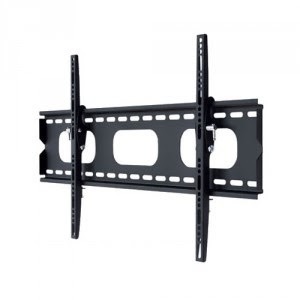 We fixed a flat TV wall bracket to the wall and fed the cables through the wall. We had to connect the Samsung television the Foxtel and a DVD player hidden the cabinets below. 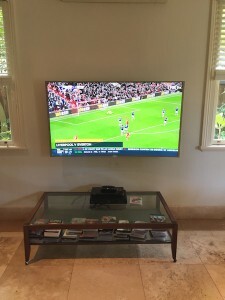 Give Peter a call on 0401 202 087 if you need help connecting or installing you new or existing television. 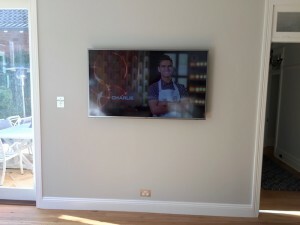 With this TV Wall Mount Turramurra my customer had just renovated the kitchen, dining room and joining sitting room. 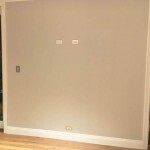 When the rooms were being renovated the electrician put in a aerial point and power point where the tv was to be mounted. 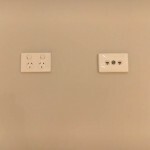 The problem we came across was that the spacing of the power point an aerial socket were in the way of the arms of the wall bracket. We accommodated this by lowering the desired height of the tv by 50mm. The customer purchased a new 55in Samsung UltraHD TV. We connected the tv to aerial and tuned in all the local free to air channels and the internet so that they could use the FreeView Plus service available on the tv. 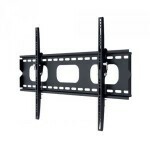 If you would like your tv wall mounted give Peter from That TV Guy a call on 0401 202 087. Your local tv guy. 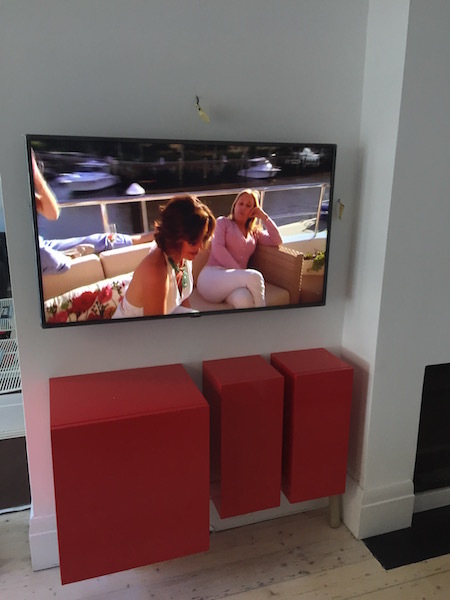 With this TV Wall Mount Neutral Bay the customer had just purchased a new Samsung 65in ultra HD curved tv. We were replacing an old Bang and Olufsen that was also wall mounted. 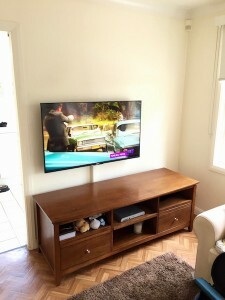 The customer wanted to be able to watch the tv from the lounge room and dining room. 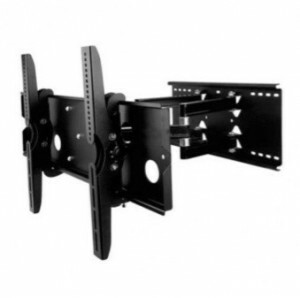 We used a swivel bracket so that they can watch the tv from either room. We replaced the old analog composite cables with new HDMI cables to connect to the HD Foxtel and Blu-ray player. We also connected the tv to the wifi so that they can use the smart hub and Netflix on the tv. 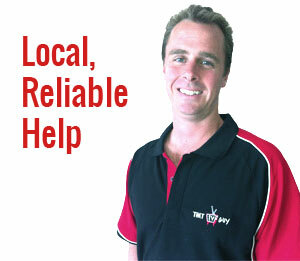 Give Peter a call on 0401 202 087, your local TV installer.